The New Castle County Police are currently searching for 29-year-old from the community of Country Creek. 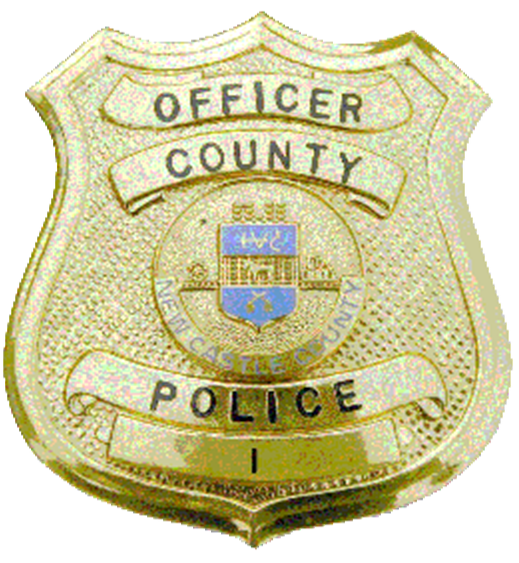 (Newark, Del-19702) Today, (April 5) at about 11:00 a.m., patrol officers from the New Castle County Police were dispatched to the unit block of Highland Blvd for a missing person report . While there, the officers learned that Joseph Niblett left the residence on foot and made statements that caused a concern for his welfare. Joseph Niblett is described as a white male, 5’09” tall, 180 lbs., with brown hair and blue eyes.